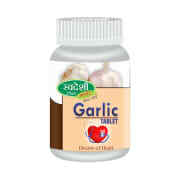 Swadeshi Garlic Pills is a great dietary supplement meant to enhance the benefits of consuming garlic. Allicin is the primary element of Garlic and it helps in improving blood lipid levels. Garlic has been used since ancient times as a supplement to improve heart health among its many benefits. Take Swadeshi Garlic Pills as directed by the physician. 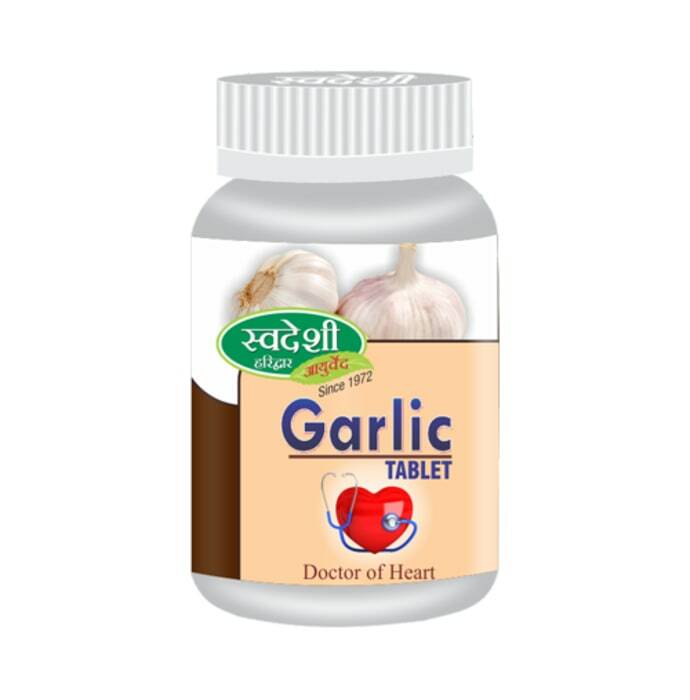 A licensed pharmacy from your nearest location will deliver Swadeshi Garlic pills. Once the pharmacy accepts your order, the details of the pharmacy will be shared with you. Acceptance of your order is based on the validity of your prescription and the availability of this medicine.